Recently I am experimenting with patterns..So you can hope to see various patterns in near future.. 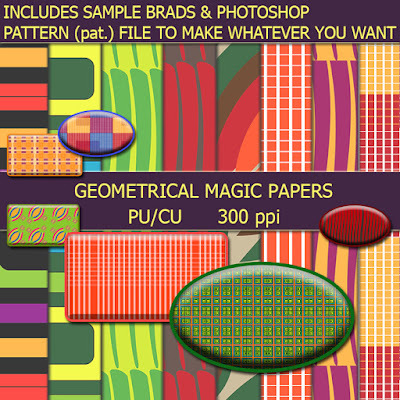 This set includes 10 uncommon geometrical patterns..6 sample brads to show their looks and most importantly Photoshop pat. 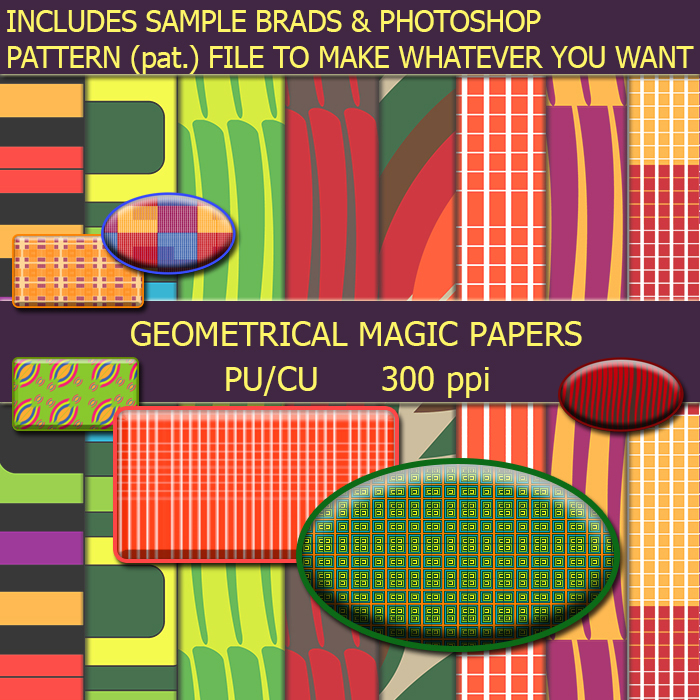 file which contains these patterns and with them you can do your own projects..